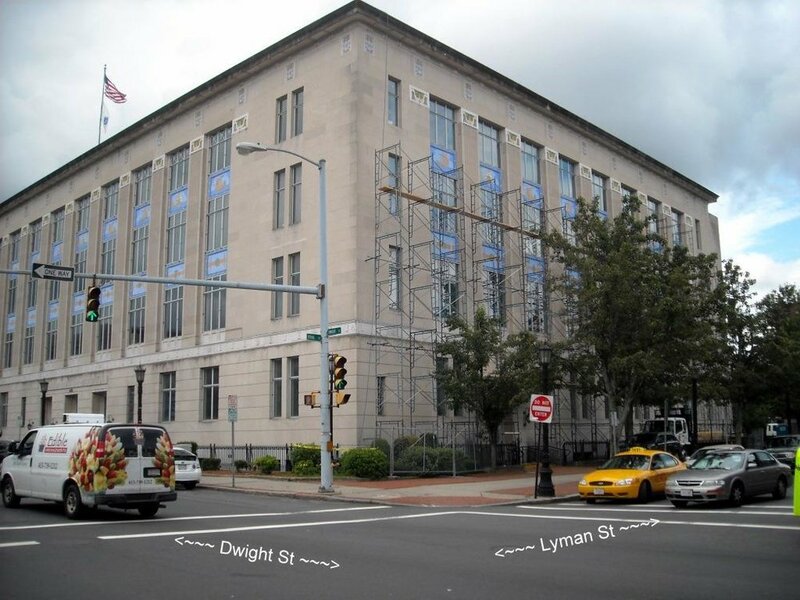 • Building formerly owned by the MBTA as a materials testing laboratory is being renovated for use as a new Training Center for the IBEW Local Chapter 103. • The building has 8,000 GSF of floor area on the first floor and 5,000 GSF in the basement. • This project involved the demolition of the original 15,000 SF masonry building and the construction of a new 30,000 SF office, warehouse and garage structure. • The new building houses all WMGLD operations (Gas, Electricity and the Business Office) under one roof. • The new two-story building occupies the same footprint as the former building and a new garage built on what was formerly the yard area. • The site supports new parking areas for trucks (15 Spaces), an 18-space parking lot for the public and a 33 space employee-only parking lot.